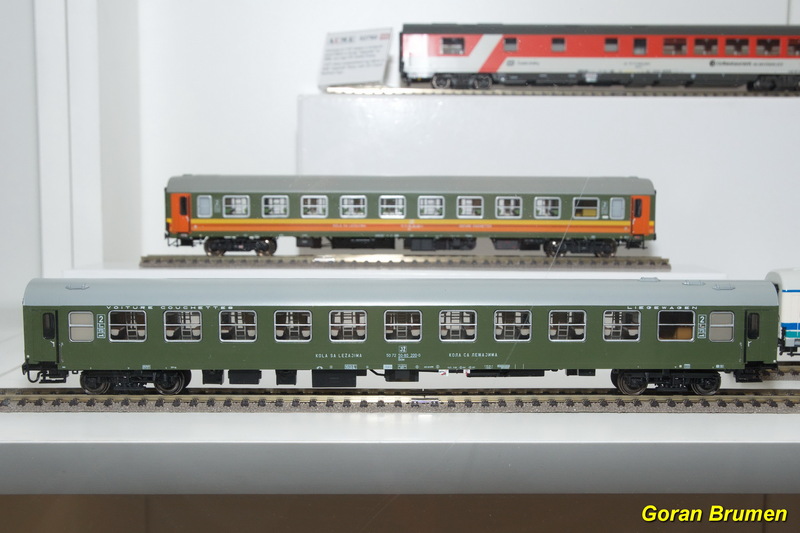 ACME introduced a H0 model of JŽ couchette car type Bautzen on the toyfair in Nürnbergu 2018. In former Yugoslavia (SFRJ) existed only one such car. This car came in Yugoslavia in late 1980’s with some train under BDŽ (Bulgarian state railways) and was involved in the accident. The car was damaged so it was written of by BDŽ to be later repaired in the company Gredelj in Zagreb. It was in use on JŽ for some years and then it was scrapped (source forum malezeljeznice.net ). This car is available from the begining of May 2018 for 40,50 EUR. You can order this car through webform in this website.